This is a social event, ladies so feel free to bring your littles, bigs, guys/gals, imaginary friends, etc. I will host snacks, refreshments, and burgers will be available for $2 donation. Please register through the SDSL website. When registering, be sure to register for your guests to ensure accurate head count. We will also have a contest for best Zinka colored face for the groms! 1st place prize will be a gift card to Sambazon donated by Rob Machado!!! Just kidding.. donated by Sambazon Acai Cafe in Cardiff. Please register - we'd love to spend some time with YOU! Location: Carlsbad "Warm Waters" Beach across the street from the power plant and just south of the south jetty and Tower 30. 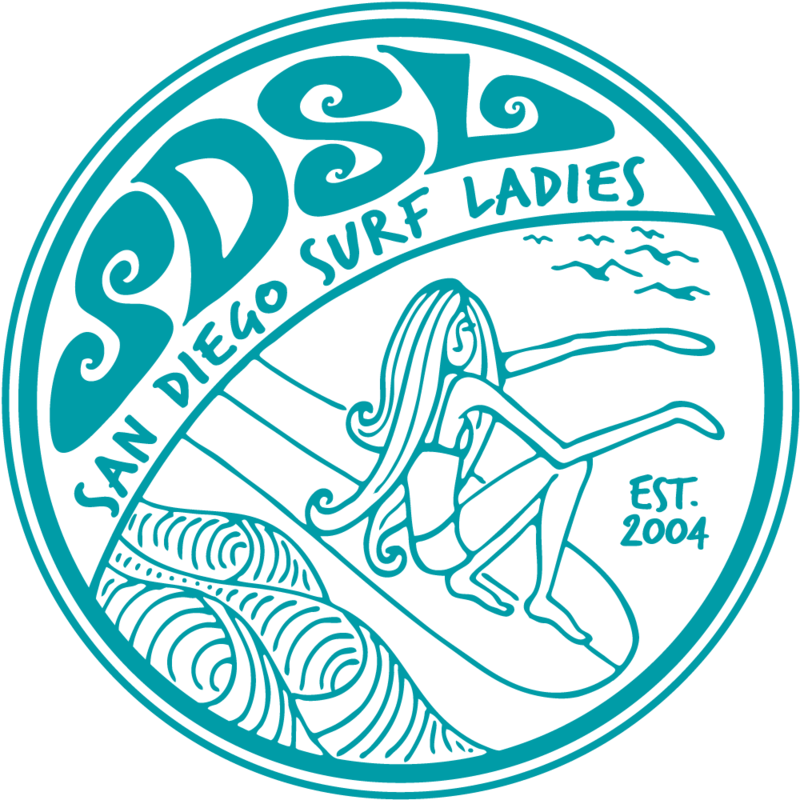 Look for a blue easy up with the SDSL banner.